The producer apparently has just $3,600 to his name. 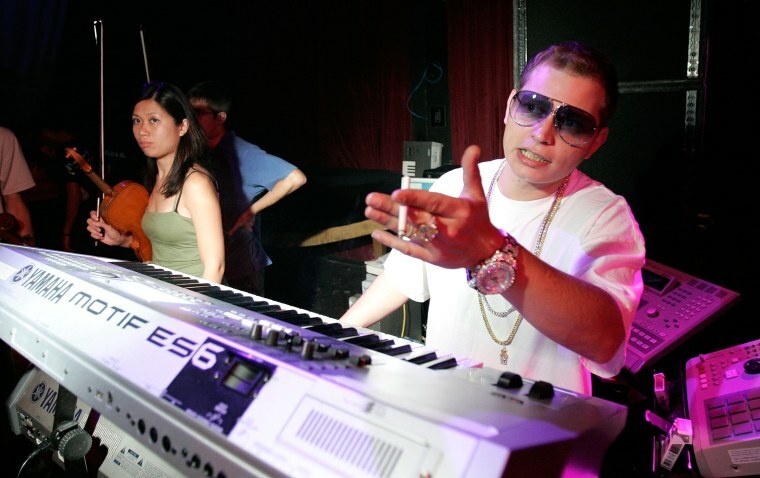 But that Billboard story was also titled, “Scott Storch Is Taking Another Shot at the Top”—at the time, he was repositioning himself for a comeback. 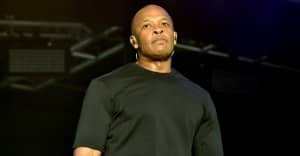 Now it seems like that was a failure: TMZ reports that the producer filed for bankruptcy. Allegedly he made only $10,000 last year, and claimed just $3,600 in assets. Storch filed for bankruptcy previously in 2009.